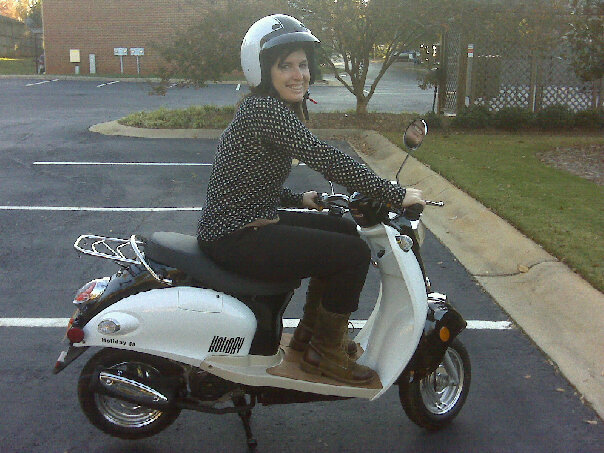 So I totally forgot to post a picture that I dug up of me on the scooter I won in 2009. I entered a raffle and when the guy called me, I just kept yelling profanities at him until I believed him. I had to sell the scooter when I moved to California, and it definitely had some technical difficulties during the time i had it, but it was always fun to ride, and my friend took this picture when I was wearing all black and white, matching the scooter. So that was definitely the best thing I’ve ever won. Me and my scooter circa 2009. I’m dealing with sleep deprivation (again), which is no fun, especially when you have to be at the office from 9am-9pm. I’m hoping that once this final push is over and we leave for Georgia, it will get better. 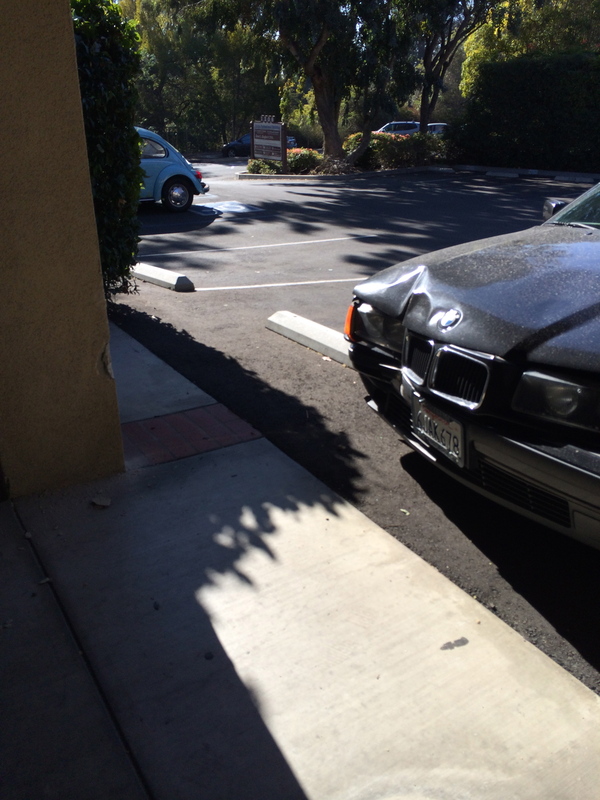 A little old lady accidentally slammed on the gas instead of the brake right outside the office the other day… If that big concrete post hadn’t been there, it would have gone straight into our office! It was pretty scary. 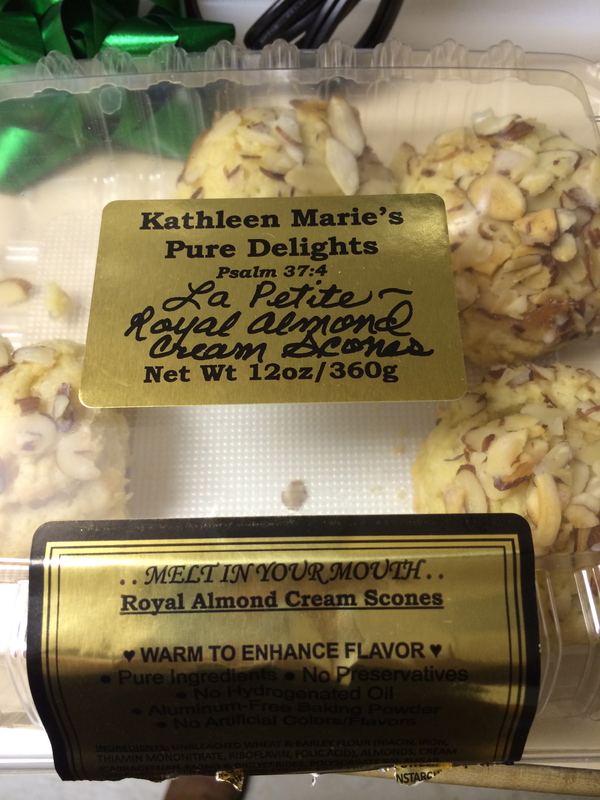 These came in the gift basket I won and I can’t stop eating them, they are SO GOOD. I don’t usually crave sweets, but once I tasted these, there was no stopping. This probably had something to do with my stomach issues during my 8 miles on Saturday morning… oops. 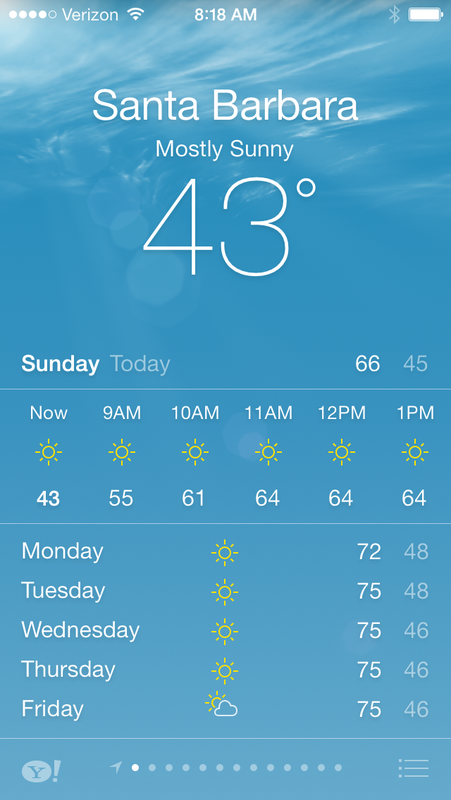 That’s a nice forecast we’re leaving… I’m actually hoping it will be wintery in the south, it seems like it’s easier to get in the Christmas spirit when it’s cold out. Thanks for the link to break 2 hours! 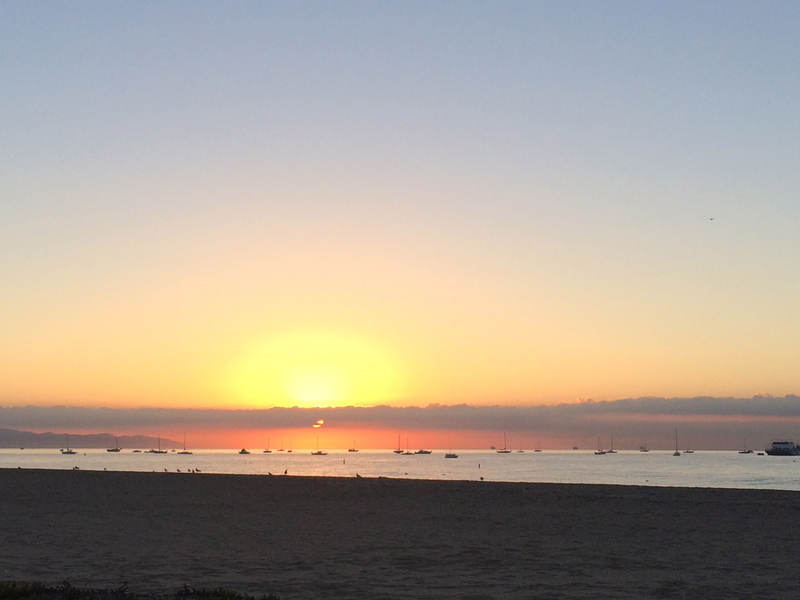 I’ve been trying to take my long runs slower as well, and I like the feeling of being more relaxed rather than wiped out for the duration of the run. Sure! I was excited when I found it. I know, I always think people riding scooters around here look so cool. Always a good idea to make sure you do your long runs at a “slow, conversational pace”…something I have been having trouble with lately. I know it’s the craziness of the holidays that just makes me want to go, go, go! I hope you have safe travels to Georgia, and that you enjoy your holiday! Yeah and when you feel good a few miles in you really just want to run all out! Thank you so much, happy holidays to you as well!